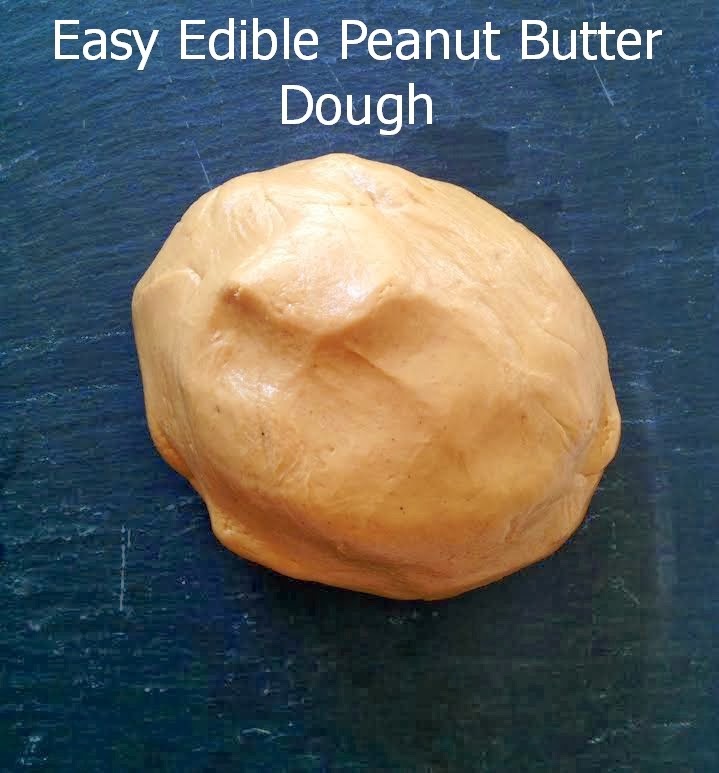 Are you ready for an amazingly easy way to make Edible Peanut Butter Dough? It tastes yummy and can be used in so many different ways. I’m happy you are because this edible peanut butter dough is all that and more. Homemade playdough for the win. Mix and knead dough until it forms a ball. A delicious looking caramel colored ball. 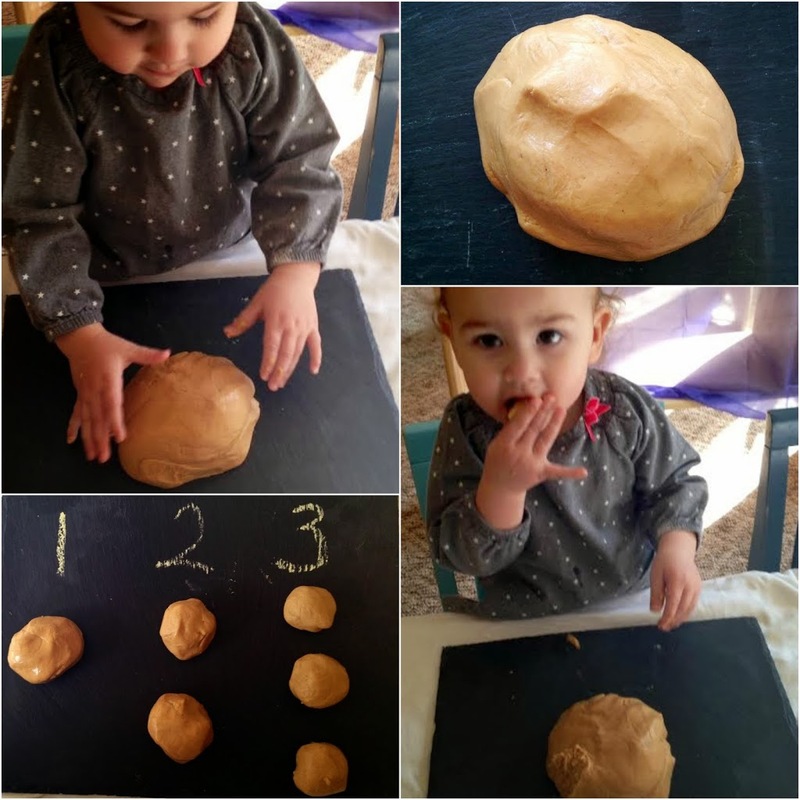 The great thing about this edible peanut butter dough is you can play with it just like any other dough, only it’s edible, and it tastes yummy. We rolled it into balls; we made letters, we squished it in between our fingers. Oh, and the smell is fantastic! 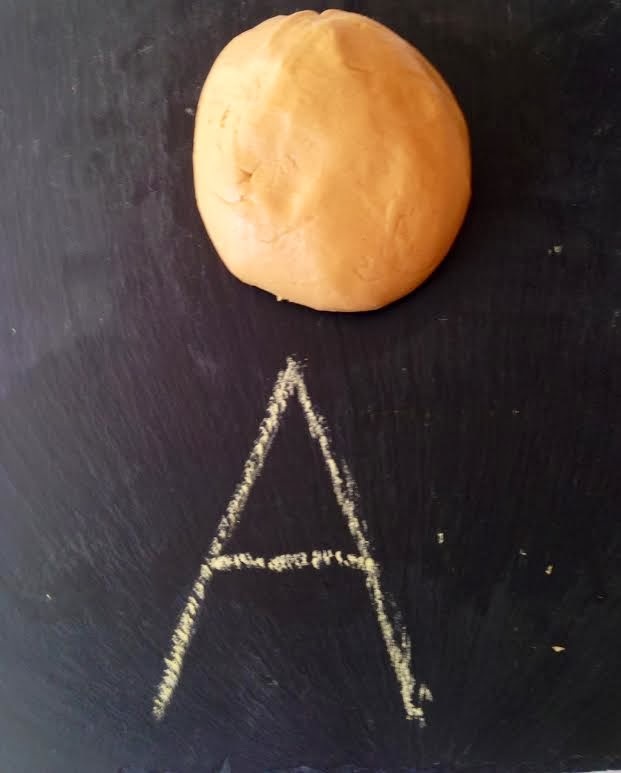 I knew when it was time to share an edible dough with you that I was going to share our peanut butter dough because it has been a favorite for many years. I can still remember my oldest son, who is 19 now playing with peanut butter dough when he was five. In fact, I can still picture him licking all of his fingers. 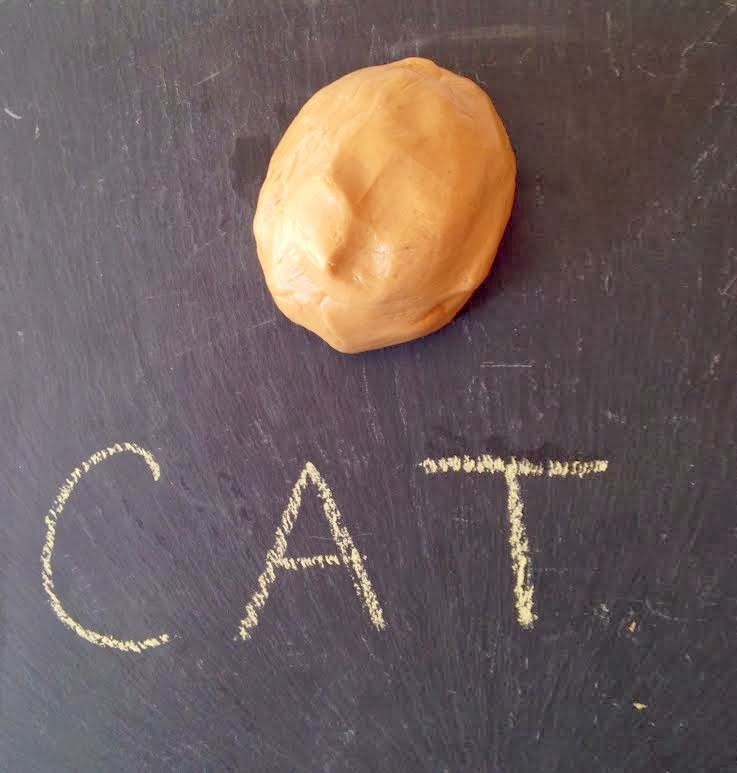 Such great memories, and even more to be had with this fun homemade playdough. Moldable just like any other dough, yet tasty. This dough isn’t only great for toddlers; your whole family will love it. I hope you have a chance to try out edible peanut butter dough with your children. That looks so good! Scheduling for sharing next week. Making this like… Tomorrow morning! !